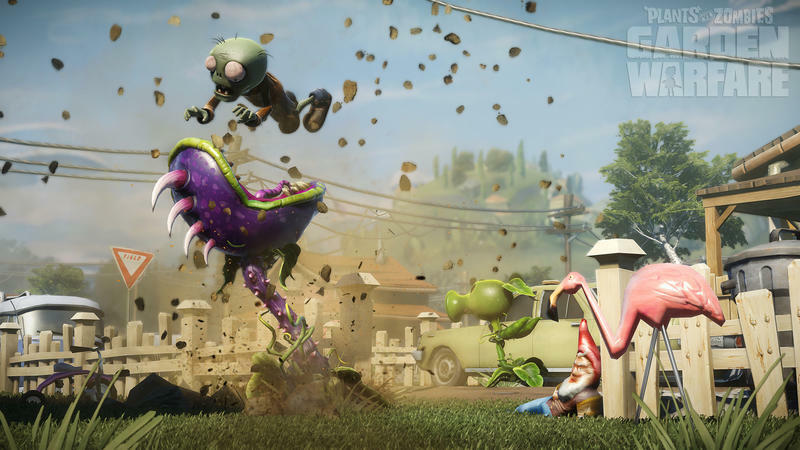 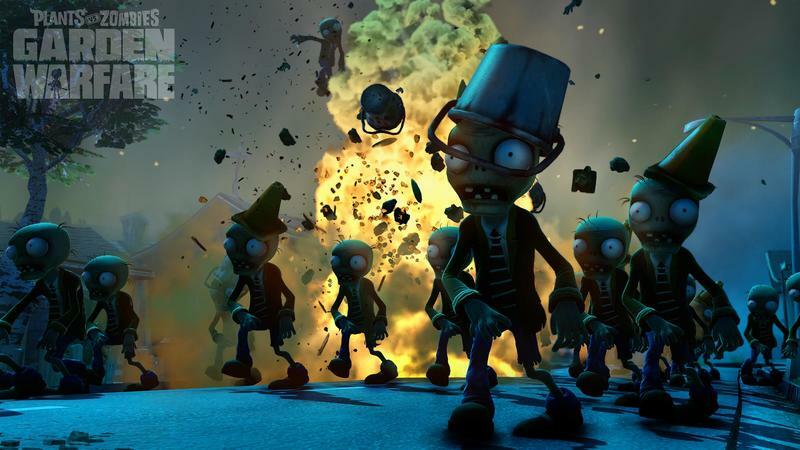 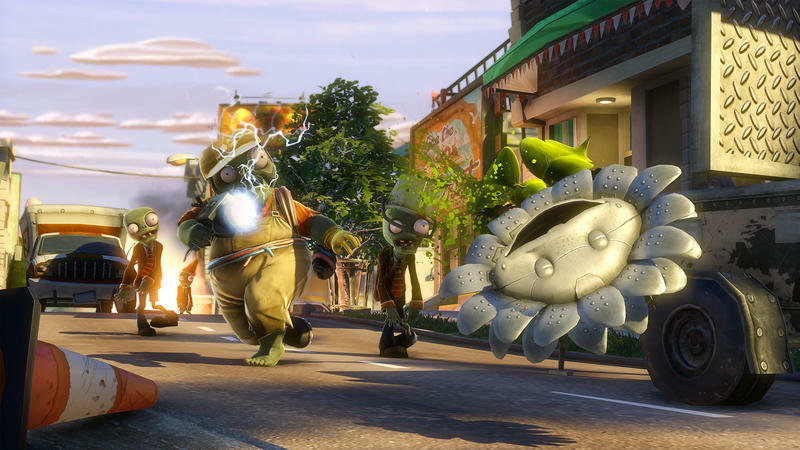 Here we are with yet another trailer for Plants vs. Zombies: Garden Warfare from EA and PopCap. 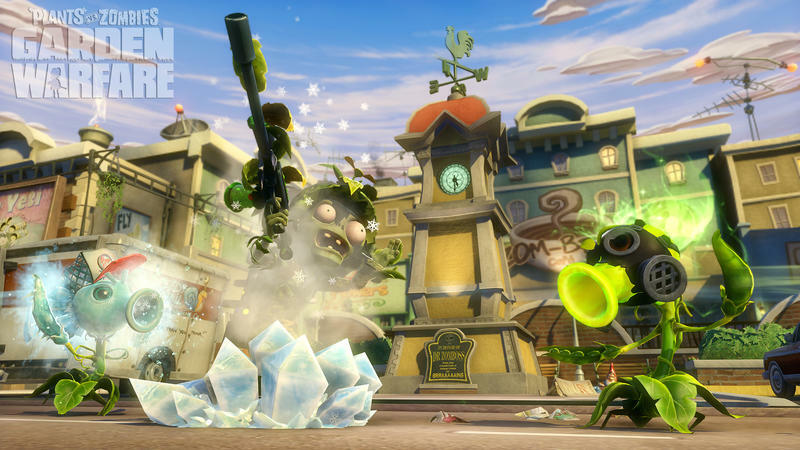 This time around, the clip runs about four minutes in length and features two major features of play. 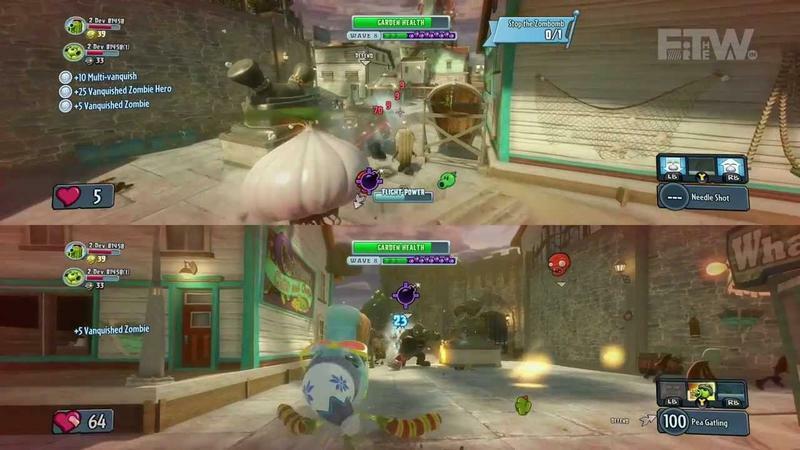 Both features are exclusive to the Xbox One version of the game, so keep that in mind. 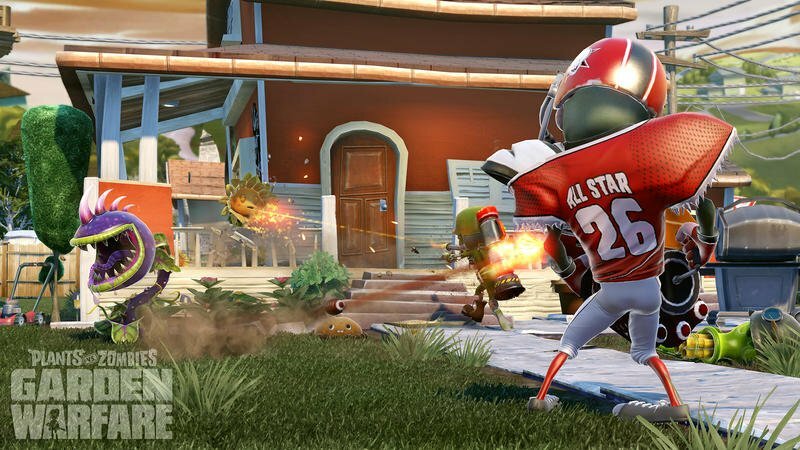 Producer Brian Lindley shows off split screen play for the first time. 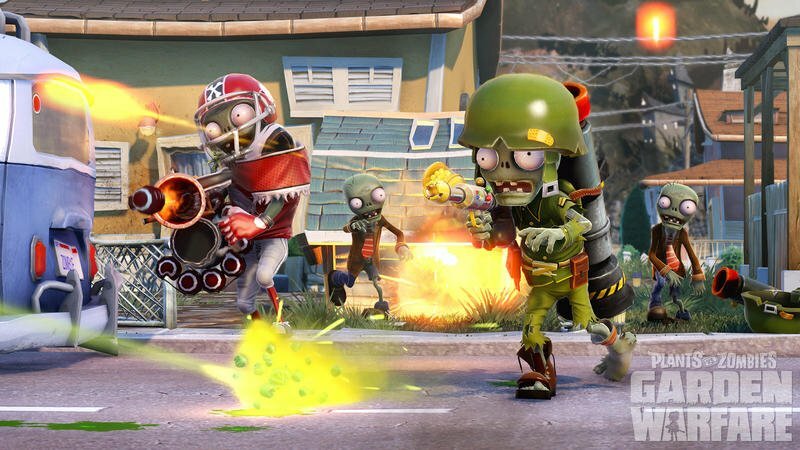 That’s right, straight-up local couch play for all you gamers who hang in groups of play games with siblings and loved ones. 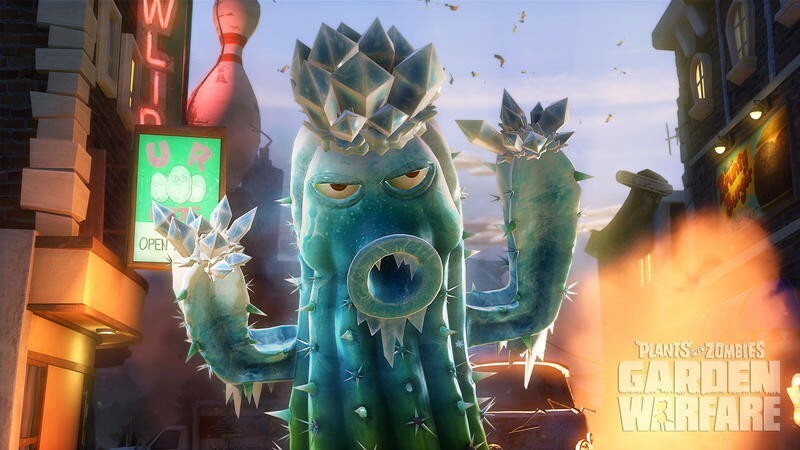 It’s an old feature that’s been fizzling out with the focus on online play, so we’re glad it’s here. 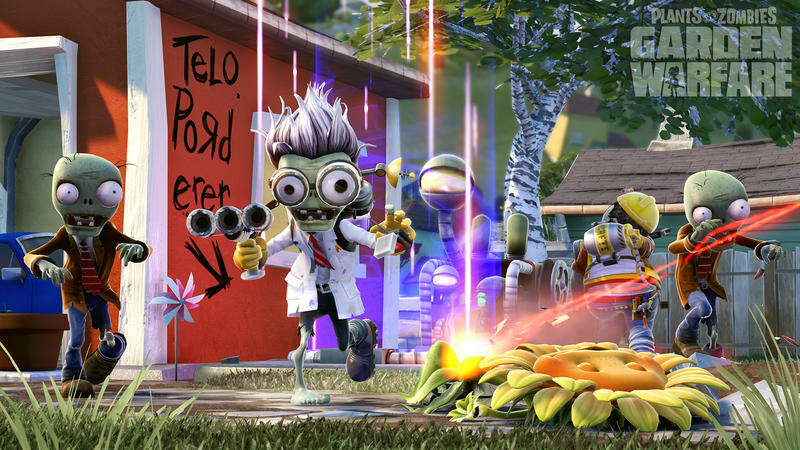 Next comes the Xbox One exclusive Boss Mode. 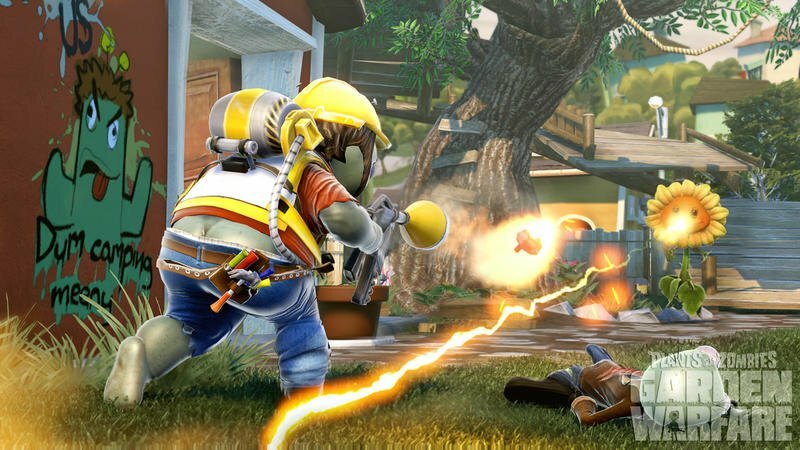 Players will be able to take a top-down view of the map as Crazy Dave in a flying RV in order to drop goodies and help teammates. 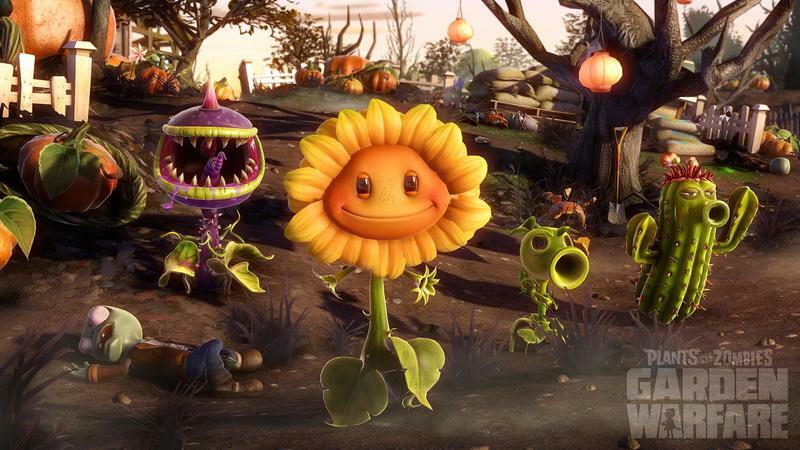 This can be done by either the Kinect on the Xbox One or a Tablet with the Smartglass app. 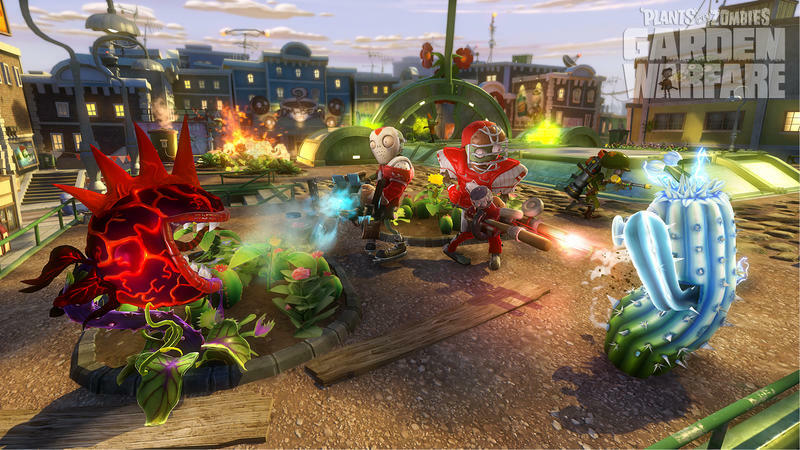 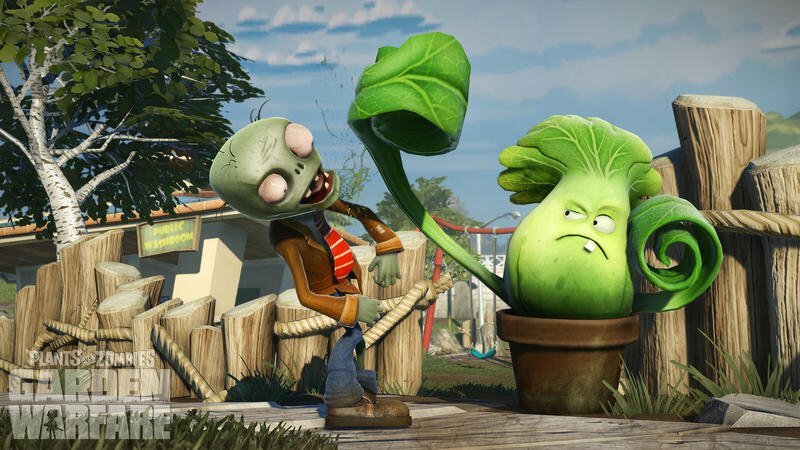 Plants vs. Zombies: Garden Warfare will hit the Xbox One, PC and Xbox 360 platforms on Feb. 25, 2014.